Roofing Materials Storage Quick-Tip | 41 Lumber - Serving Iron Mountain and the U.P. 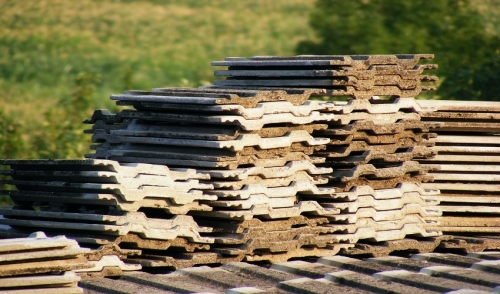 Proper storage and handling of roofing materials at the job site ensures peak performance. Insulation, underlayment, felts, and polymer-modified bitumen sheets should be stored indoors; water-based adhesives, acrylic coatings and emulsions should be protected from freezing. If indoor storage is not possible, use pallets to keep moisture sensitive materials off the ground and cover them with a canvas or tarpaulin. To prevent damage; store underlayment felts, and polymer-modified bitumen sheets on the end.